Your food bill is by far the biggest line item in your budget that you can control. 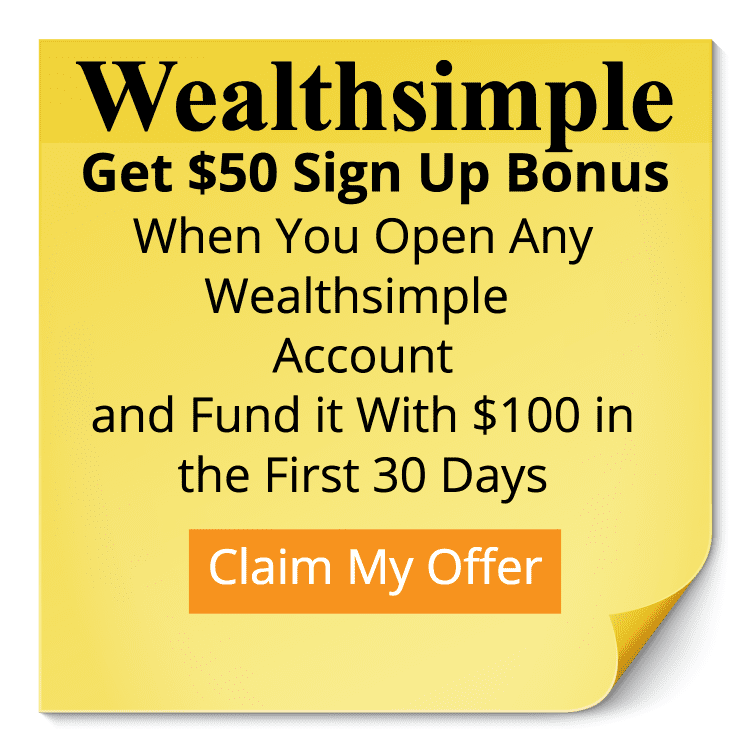 You can only change your house payment when you refinance your mortgage. Transportation is set for the most part. But your food budget, that is where you can find places to save money very easily. The one everyone screams online is to stop eating at restuarants. Which is an obvious one, but it’s not solving the problem. 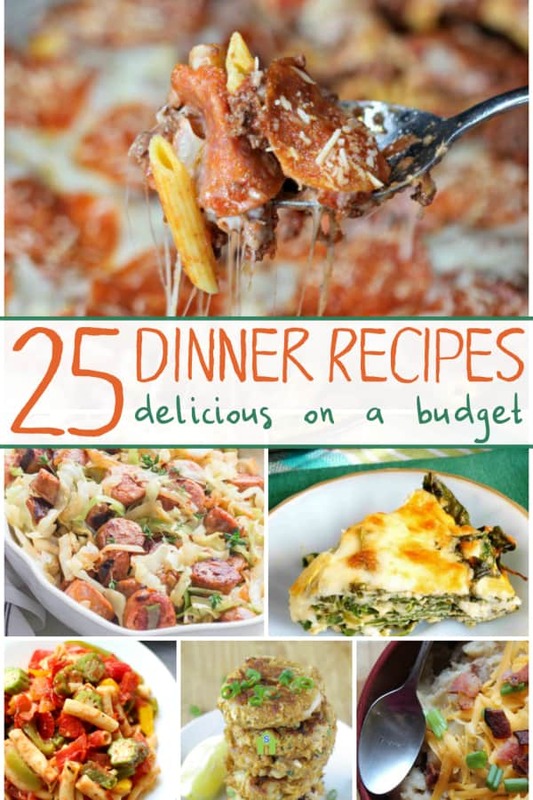 You still need to know what to make.WIth that in mind, here are 25 budget dinner recipes that you can try out and save money while you do it. So we need some dinner that are not only delicious, but budget friendly. Here are 25 budget Dinner Recipes that you can try and love. Here are some tasty meals that will help you along with your budget.